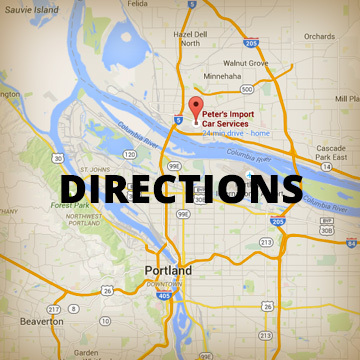 Peters Import Car Service specializes in complete maintenance and repairs on European & Japanese cars and trucks. At Peters Import our dealership level diagnostic and programing equipment ensures accurate diagnosis and proper repair with OEM or better replacement parts. Before you purchase your next vehicle, take advantage of our PRE-PURCHASE INSPECTION. The inspection includes a written evaluation and test drive, giving you the information you need to make an informed buying decision.